Within the past few years, the population of entrepreneurial and creative millennials in the Filipino workforce have continued to expand. So does the need for havens where these passionate and innovative souls can meet, collaborate, and harness their full potential away from the stiff confines of corporate offices. 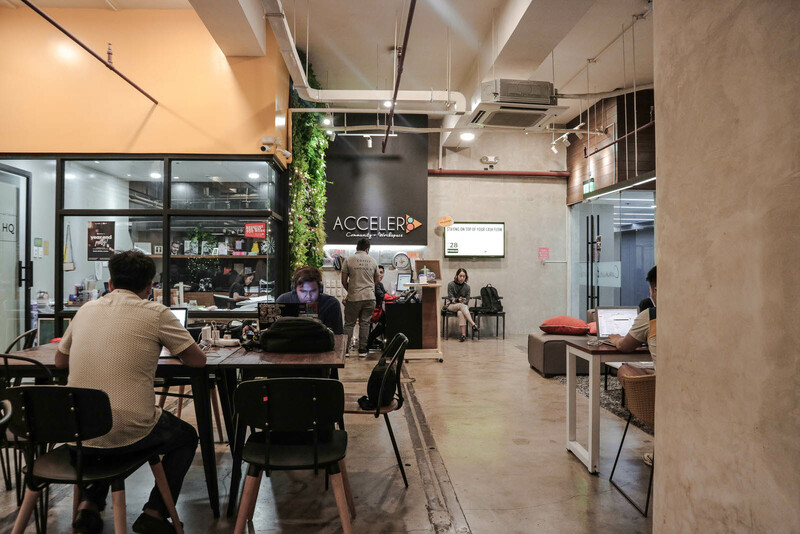 While it has long been a thing in Manila to work and meet in coffee shops, during 2017 came the boom of what would challenge this practice: Co-working spaces. Startups, freelancers, and small businesses were finally able to bid goodbye to the difficulties that come with not having their own office space. But how much does it really take to have access to a co-working space? And what are the perks exactly? 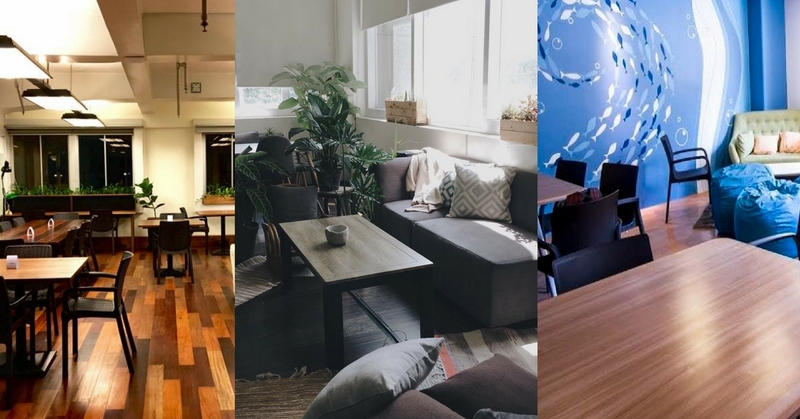 Let’s take a look at some spaces in three of the career hubs in the metro: BGC, Makati, and Pasig. Clock in BGC is a co-working space by the Fort Bonifacio Development Corporation, the team behind the successful Bonifacio Global City. It aims to provide convenience, community, and collaboration with its clients. It also serves as a conducive environment where freelancers and startup companies can work. As a member, you get free use of meeting rooms, fast internet, free coffee, and printing. On top of that, they host networking opportunities, get-togethers, and other events that can help you establish connections with your fellow entrepreneurs and creatives. Impact Hub Manila opened in 2015 and currently has six offices across BGC, Makati, and Ortigas. It is a global brand that is partly an innovation lab, a business incubator, and a learning community center powered by collaboration. The Hub has 115,000 members (and counting) in 81 locations around the world. It has partnered with KMC Solutions for professional meeting rooms, boardrooms, training rooms, and event spaces that cater to affairs such as interviews, workshops, and product launches. 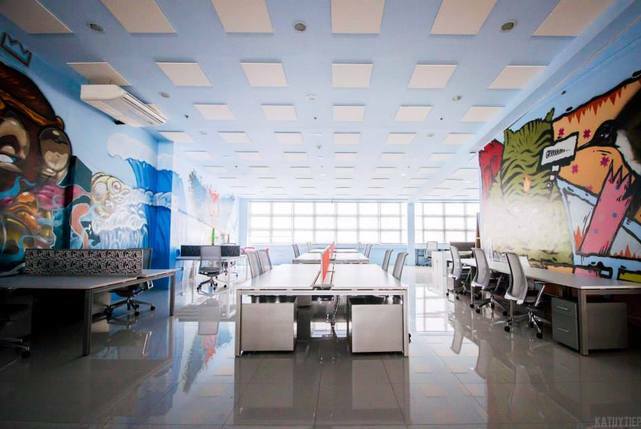 Creativity is an apparent value of Impact Hub Manila, as evidenced by the one-of-a-kind murals. 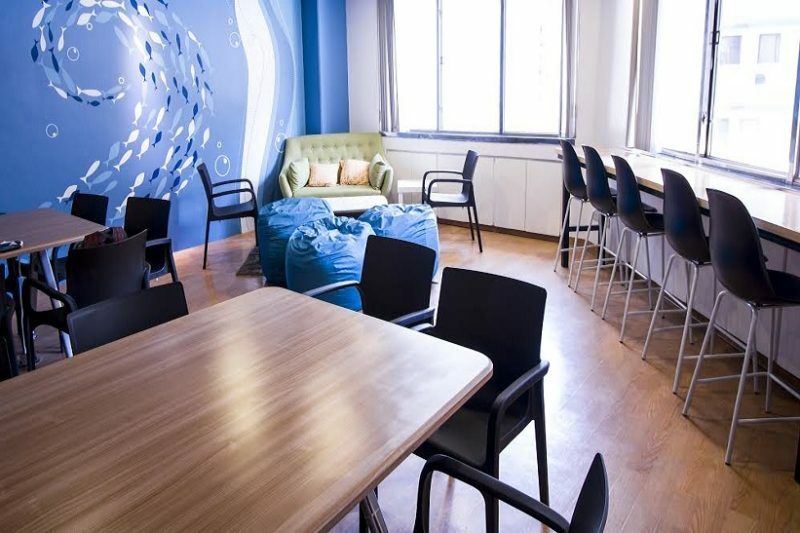 In terms of furniture, it has opted to take the minimalist route by way of desks in different sizes which can cater to small groups and big teams. It also has high-speed internet access and gives a free supply of coffee and water for co-workers. 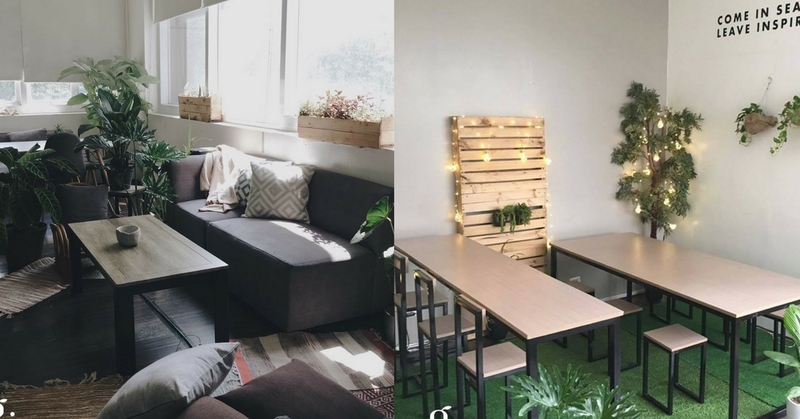 Grow Space BGC is one of the newest co-working spaces in the area. Here community, creativity, and comfort are prioritized. This space puts a premium on connecting people and creating a vibrant community as well as an intimate space that allows closer connections. It offers a variety of spaces to choose from that caters to various needs, both for individuals and groups—from regular desks to tall seats and tables. Acceler8 is a co-working space founded by four individuals with one vision of creating a haven that can grow a community bound together by their passion to chase their dreams. It has a common space and offices that can be rented for meetings and conferences. It also hosts its own activities, from seminars to team building activities. Other than that, there are also weekly happy hour activities for members to relax and bond with each of the co-workers in the office. 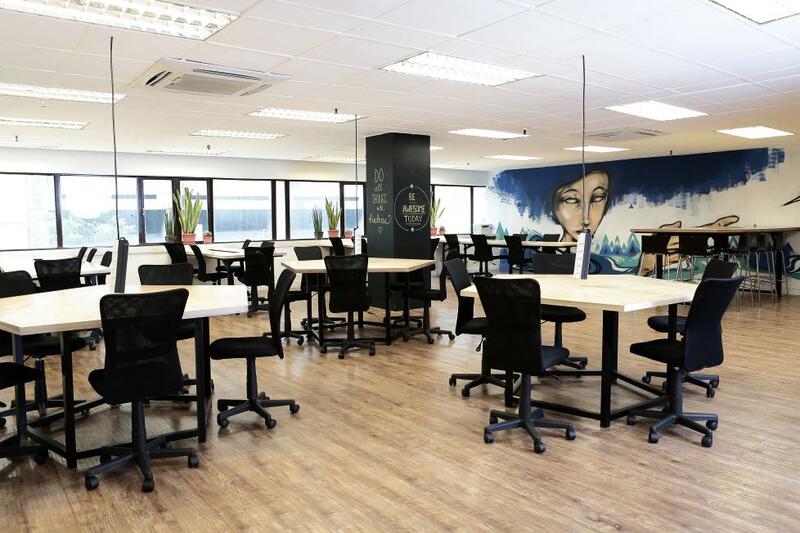 Bitspace is a co-working space powered by Brainsparks, an innovation and startup hub. The place is modern minimalist, featuring glass walls, high chairs, and long tables ideal for group discussions and meetings. Like other co-working spaces, Bitspace also provides a venue for events where co-workers can have the chance to speak, learn, connect with, and get inspired by speakers and guests. It is also open to outsiders who need a place for seminars, meetings, and discussions. 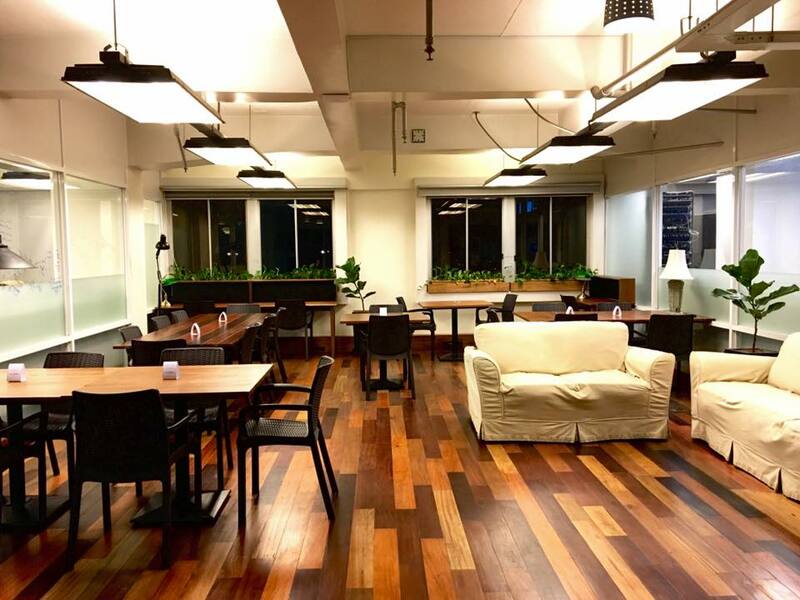 Penbrothers is a co-working space, and at the same time, a company that offers services such as human resource, employment services, and legal assistance. Their meeting room can cater eight to 10 people for Php 750 per hour. The use of the space includes access to WiFi, LED TV with connection to laptop, and a whiteboard. It also has its own events space called The Playground which can be rented for events. It can accommodate 40 to 60 people with a price range of Php 4,000 an hour, to Php 20,000 for eight hours. Terms can be on a daily, weekly, or monthly basis and are renewable. Penbrothers offices are also located in Chatham Tower, Levistre Street, Salcedo Village, and Rockwell Business Center Sheridan 1 Tower, United Street, Mandaluyong City. 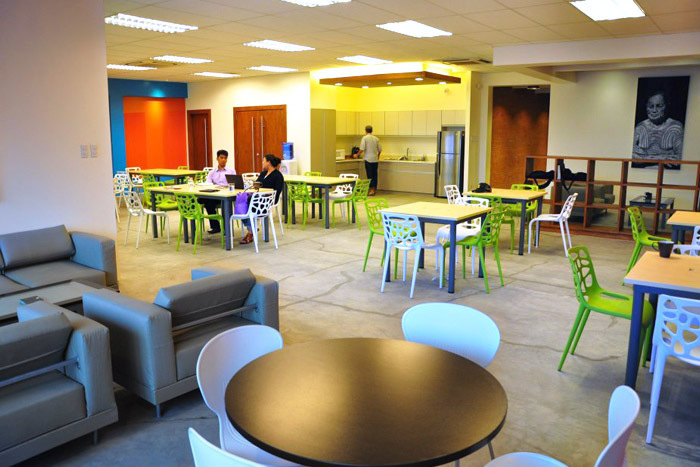 Co.lab is a pioneering homegrown Filipino co-working space established in 2011. Throughout the years, it has built a strong and engaged community by facilitating talks that promote opportunities and shared learning. The space has private suites, a conference room, and an open workspace, catering to various activities needed to be done by the co-workers. It has a colorful vibe that can inspire creativity and efficiency. Like any other co-working space, it also aims to promote meeting, networking, and sharing of ideas from different people. A Clean and Well-Lighted Place for Work is a co-working space true to its name. It has an environment designed to be a peaceful and orderly haven to work in. The membership includes unlimited fresh coffee, fast internet, and special discounts for startups. The space also offers fully-furnished private offices and facilities that can keep you productive, sharp, and effective. Other than that, it also hosts events and workshops for their growing community, like talks from local and international experts. The local co-working scene keeps on becoming more and more exciting—don’t miss out by putting yourself at the center of the action. More than the workspace, it’s the community access that you would benefit the most from. Who knows, that man at the next table might just be your future angel investor.